Years after the end of her show, Mary Tyler Moore was confronted with tragedy when her brother John was diagnosed with kidney cancer. 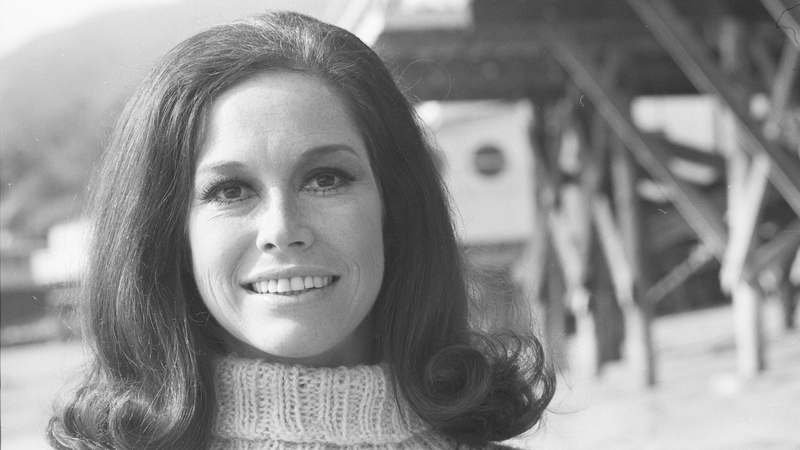 Mary Tyler Moore confessed in her autobiography that she made the choice to help “her terminally ill brother try to commit suicide by feeding him ice cream laced with a deadly overdose of drugs.” Moore expressed no regret for the attempt which ultimately failed; it’s a somber anecdote for a woman so typically joyful. Sadly, she had a further family tragedy when her only son died from an accidental self-inflicted gun shot wound in 1980.